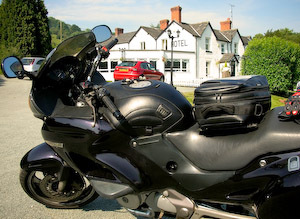 Last year was a quiet one for us on the bikes, no biking holidays just trips in the car. We might try for a few days out this but that depends on a number of factors, like Dog Sitting, and getting Caroline a new bike. At the moment a Honda NT700V as a straight replacement to the NT650V she currently has is likely to be the choice.